I was so busy lately with this project. I really pushed myself to finish this before September ends, and I was so happy I did. 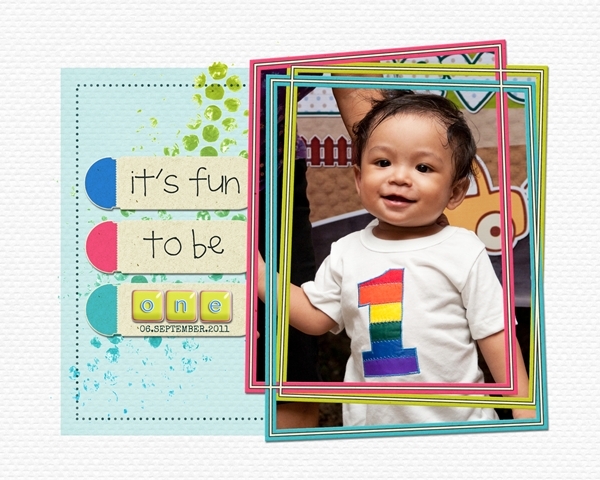 I made a digital scrap for each month for Zee's Photo Album. Yes, you read it right, a traditional photo album and not a trendy photo book, hehehehe. I still find it very interesting to put pictures in a traditional album. Aiai, my sis, gave me a black (pages are black, which makes it more interesting than whites ones) photo album...thank you very mucho. I plan to print all photos I take everyday, but waaaaaaaaah, oooh soo many (thousands),can't afford. I just picked up those very nice and unforgetable ones. 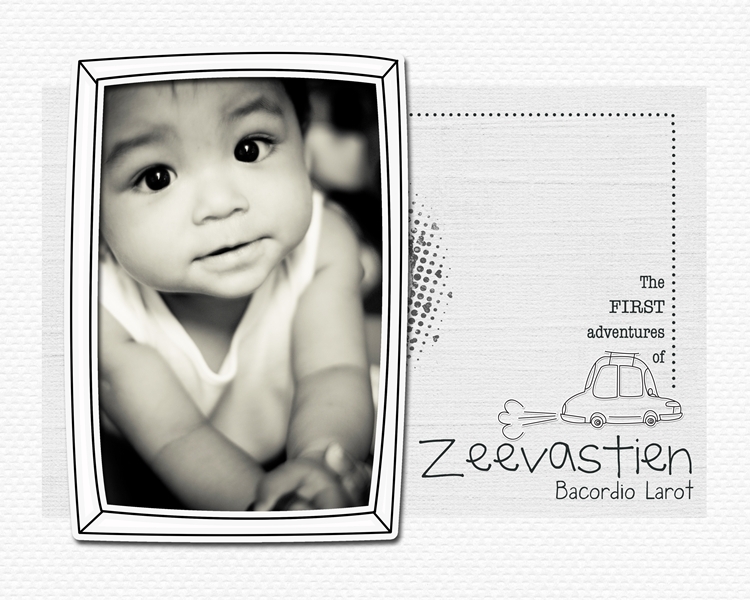 This digital layouts I made will be placed first for every monthly pics. Here's what I am bragging about! hehehe! 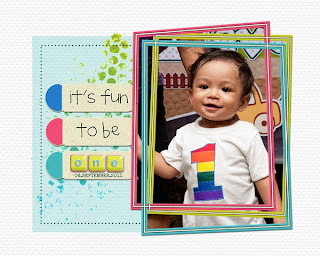 Credits: I would like to give thanks to all those very generous and talented people, making those elements and papers for digital scrapbooking, and for sharing it everyone for free. Sorry if I was not able to mention you individually here, I am not so organized, I can't figure out which folder I get these elements. But there's one that I am sure..ISCRAP.. THANK YOU!!! 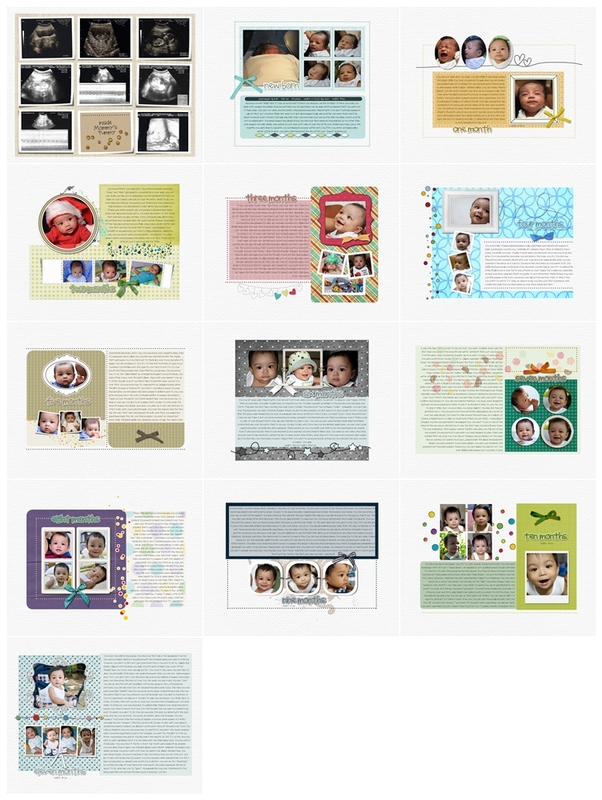 If you want Digital Scrapbooking Freebies, visit Quality DigiScrap Freebies. I love this site because they update you with new and beautiful freebies everyday.